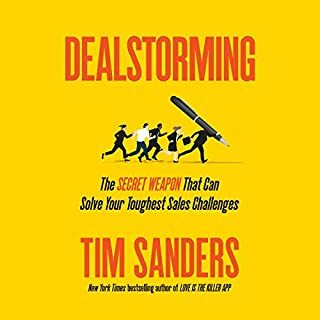 "Dealstorming" is Tim Sanders' term for a structured, scalable, repeatable process that can break through any sales deadlock. He calls it "a Swiss army knife for today's toughest sales challenges". It fixes the broken parts of the brainstorming process and reinvigorates account management for today's increasingly complicated sales environment. 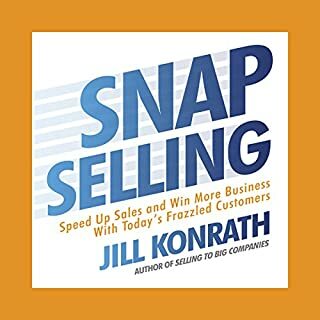 Dealstorming drives sales innovation by combining the wisdom and creativity of everyone who has a stake in the sale. A Wall Street Journal best seller! There is a major difference between being a salesperson in business and being in business as a salesperson. 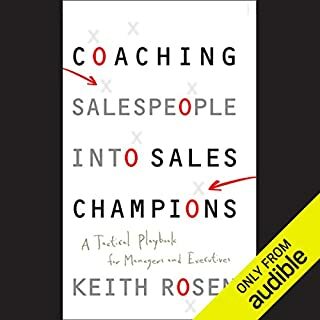 Being successful in sales has a lot to do with what's on the inside of a person, and the person's ability to establish and foster loyal relationships. 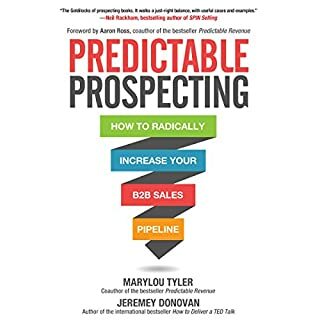 Sales based on trust are uniquely powerful. 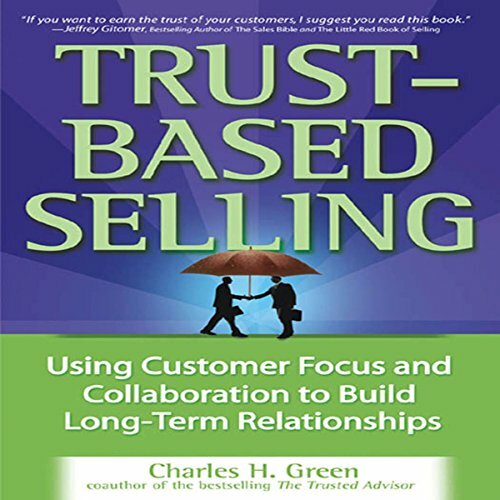 Learn from Charles Green, co-author of the best seller The Trusted Advisor how to deserve and, therefore, earn a buyer’s trust. Buyers prefer to buy from people they trust. 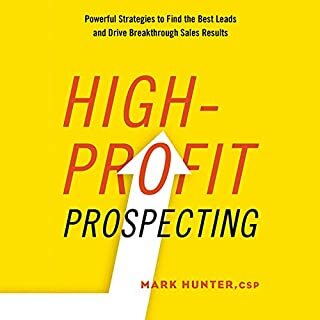 However, salespeople are often mistrusted. 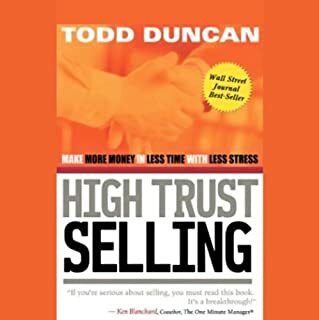 Trust-Based Selling shows how trust between buyer and seller is created and explains how both sides benefit from it. 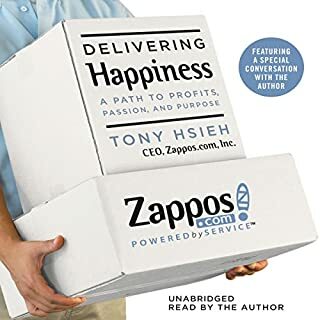 Heavy with practical examples and suggestions, the book reveals why trust goes hand-in-hand with profit; how trust differentiates you from other sellers; and how to create trust in negotiations, closings, and when answering the six toughest sales questions. 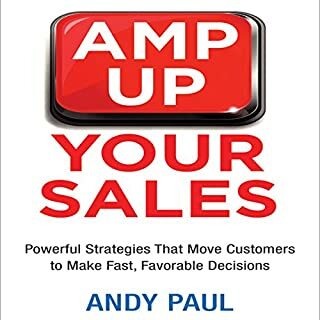 Trust-Based Selling, a must for anyone in sales, is especially invaluable for sellers of complex, intangible services. Good book, horrible narrator. He sounded like he was reading a newscast, which was annoying. 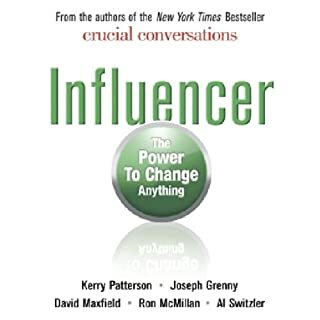 I like the book and I thought it reinforced a couple of good points. In many cases, I didn't find life changing information in here. 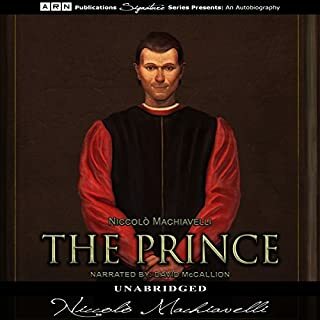 The narrator was fine, but I felt like his delivery was wooden and not very engaging. 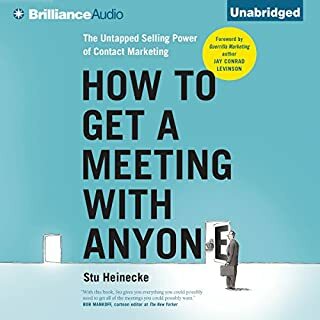 The content is actually very good, but this is by far the driest sales book I have ever read or listened to. 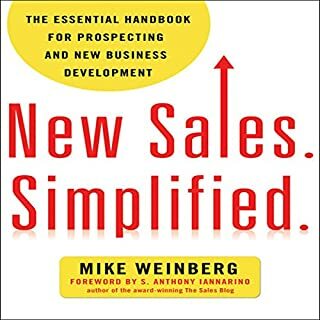 It did reaffirm what I already knew about the sales process, but it put me to sleep in the process. Loved the idea of reviewing trust generating actions when dealing with your customers. Personally found the benefits by applying ideas from the book.